Lone Star Clarinet Camp is held at Cedar Ridge High School in Round Rock, TX, and is for clarinet and bass clarinet players entering 7th-9th grades. Tuition is $150 and includes access to the camp the the camp T-shirt. Click HERE for more details. T.J. Peterman currently serves as the Associate Director of Bands for Cypress Woods High School. 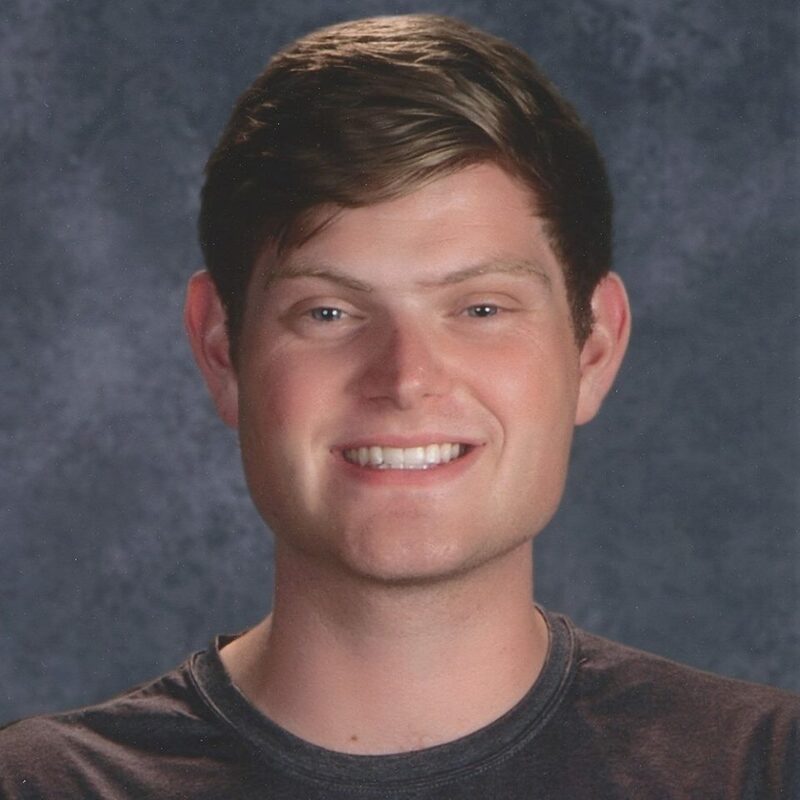 Mr. Peterman joined the staff in the Fall of 2017, and is currently in his second year as a music educator; this being the second year in Cypress Fairbanks ISD. His responsibilities include directing the Marching Band and Symphonic Winds, assisting with the Wind Ensemble, Symphonic Band, Concert Winds, and Concert Band. Mr. Peterman holds a Bachelor of Music Education Degree from the University of Texas at Austin, graduating in the Spring of 2017. His professional affiliations include Texas Music Educators Association and Texas Bandmasters Association. Prior to joining the team here at Cypress Woods High School, Mr. Peterman completed his student teaching at Westlake High School and Hill Country Middle School in Austin, Texas. He also worked as a marching technician for New Braunfels High School (2014), Dripping Springs High School (2015-2016), and taught private lessons in Dripping Springs ISD and the surrounding Austin area (2014-2017). His mentors include: Kerry Taylor, Richard and Cheryl Floyd, Keith Lancaster, Derek Woods, Al and Paula Corley, Jerry Junkin, Ryan Kelly, and Robert Duke. While at the University of Texas at Austin, Mr. Peterman performed in the Wind Ensemble under the direction of Jerry Junkin, as well as the Symphony Orchestra under the direction of Gerhardt Zimmermann, and has been Principal Clarinet in both ensembles. While at UT, Mr. Peterman performed with the Wind Ensemble on the 2014 World Tour, with the Wind Ensemble at TMEA in 2014 where the group premiered John Mackey’s, Wine-Dark Sea, and at TMEA in 2016 with the Symphony Orchestra. During his time at UT, his primary clarinet instructor was Steve Cohen. Born and raised in the Austin area, Mr. Peterman attended Dripping Springs ISD schools. During his time at Dripping Springs High School, he was a three-time All-State Musician and Drum Major for the band.